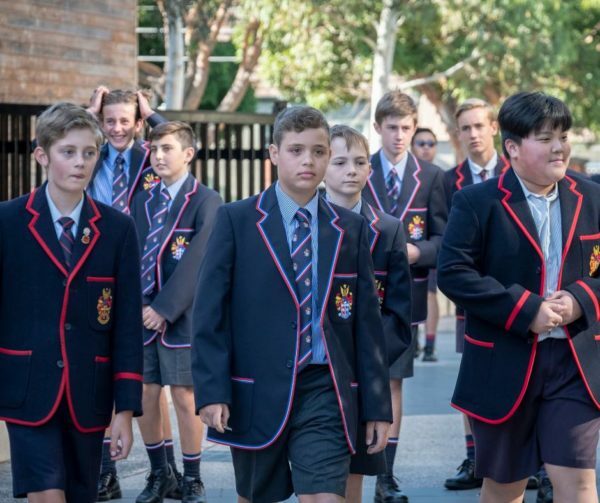 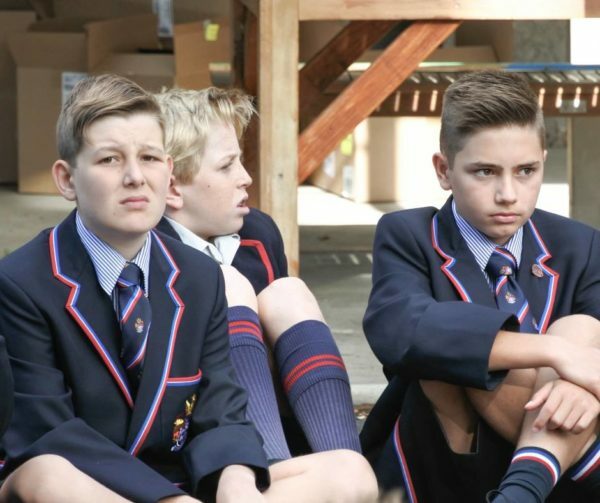 The first day of Secondary School is a big one for the Year 7s. 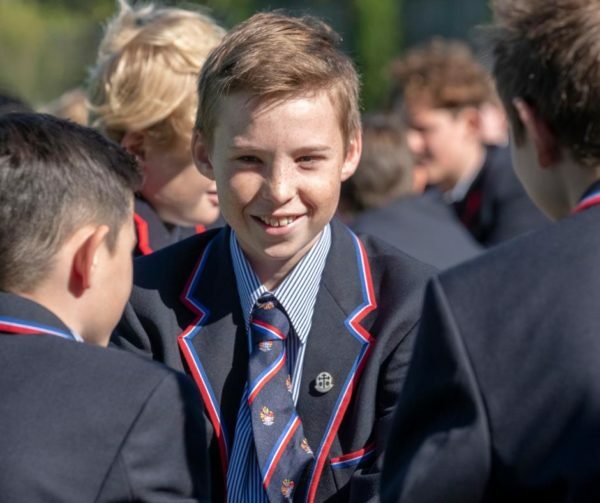 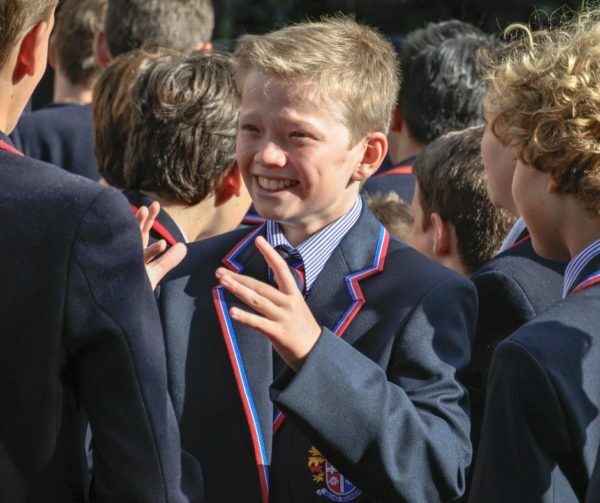 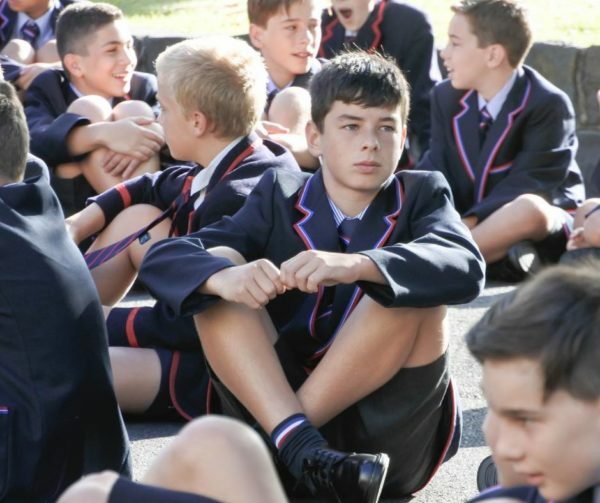 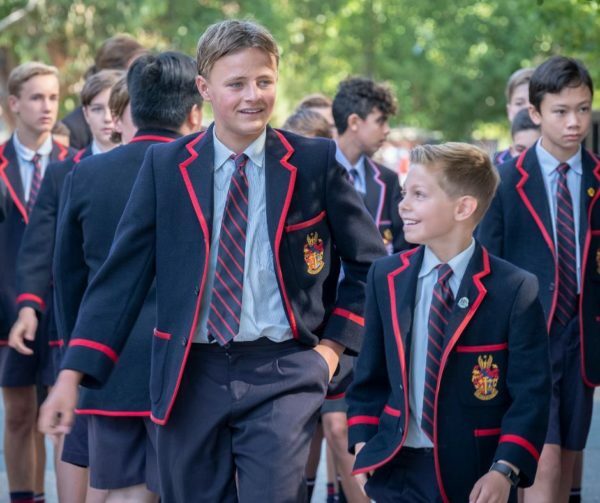 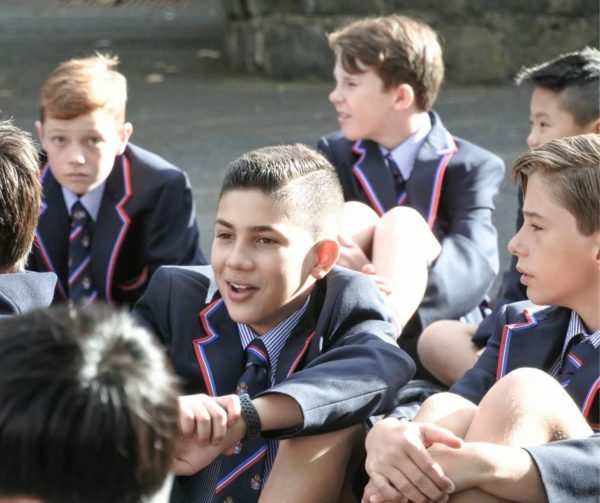 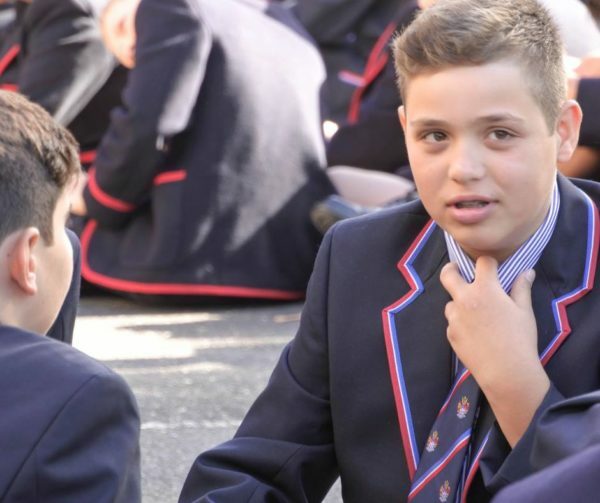 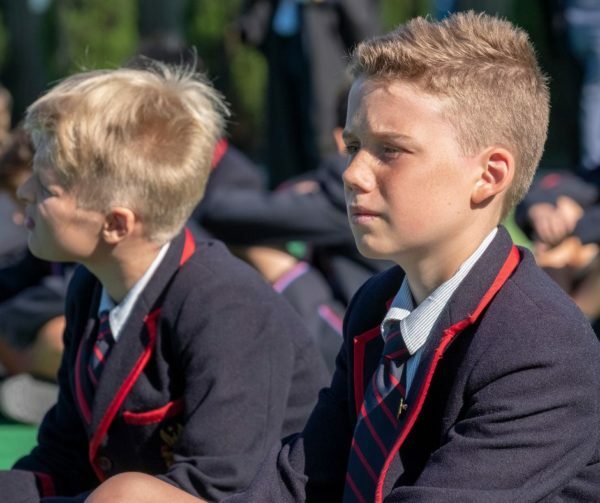 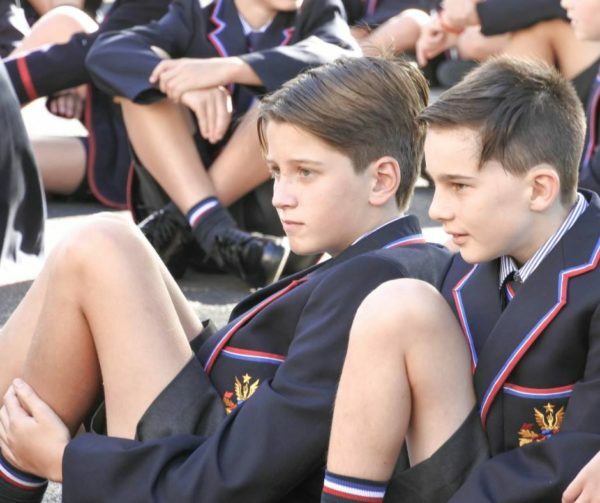 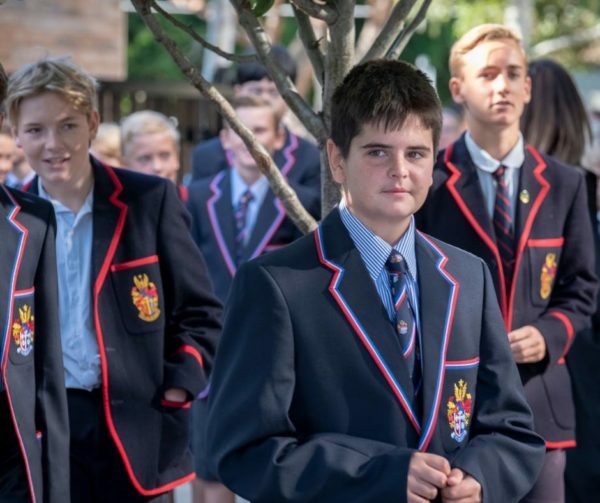 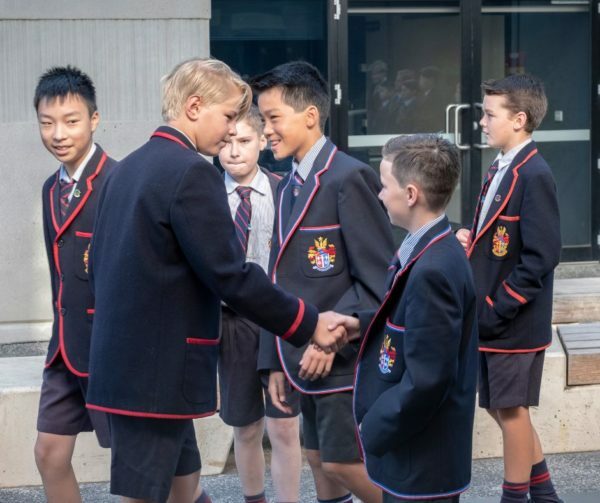 But the care shown by their Year 8 buddies and the rituals of belonging led by the senior students help to bring the boys together and ease the nerves. 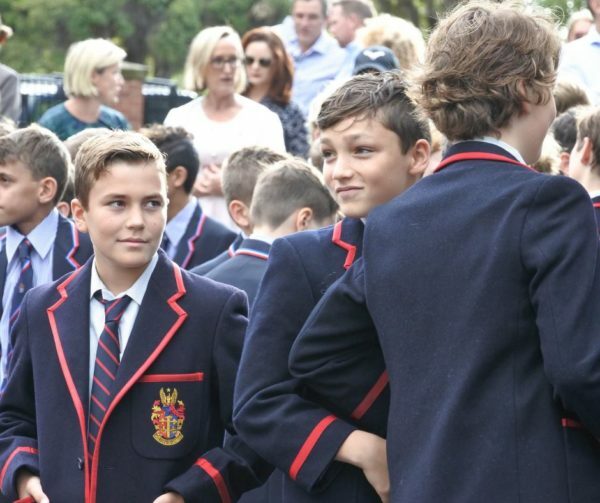 No doubt, this day will mark the beginning of some special friendships that will last a lifetime.